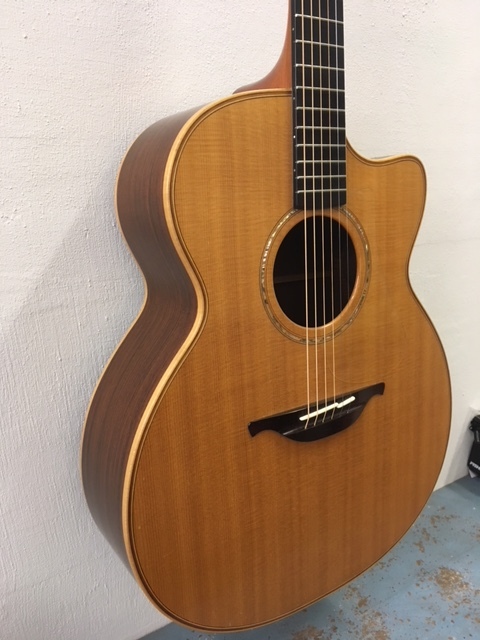 Other brands : Lowden O 32C (used) app. 1997. Producten > Mandolinshop > Steelstring Guitars > Other brands > Lowden O 32C (used) app. 1997.